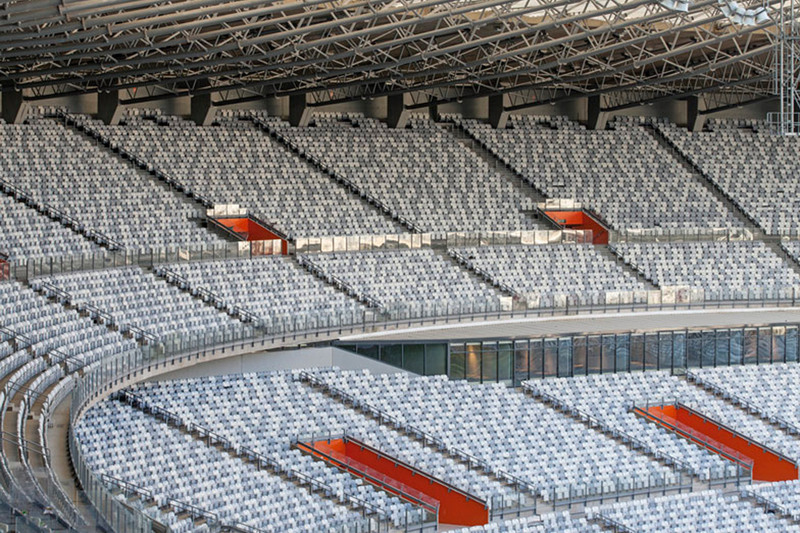 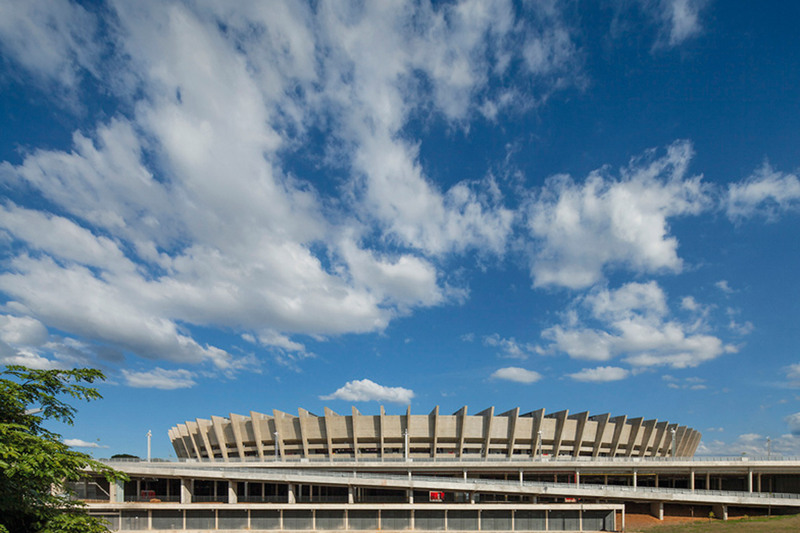 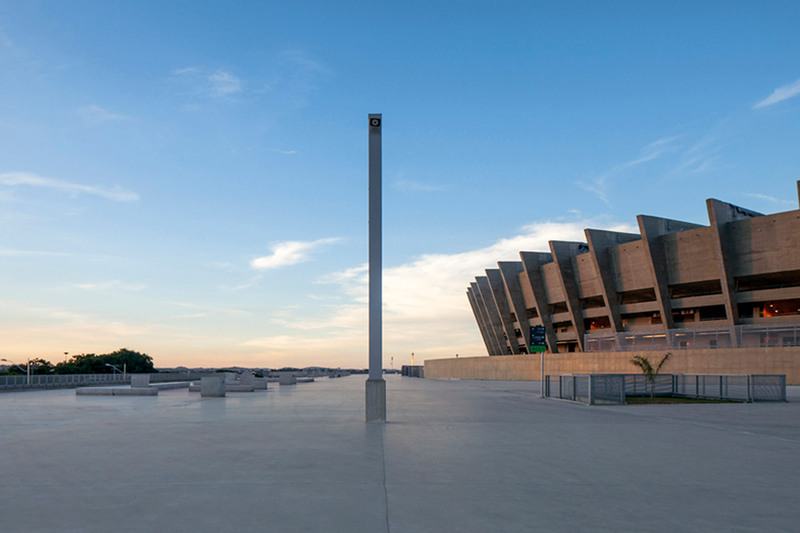 The second largest sports arena in Brazil, the 62,160-seat Mineirão Stadium was originally built in 1965. 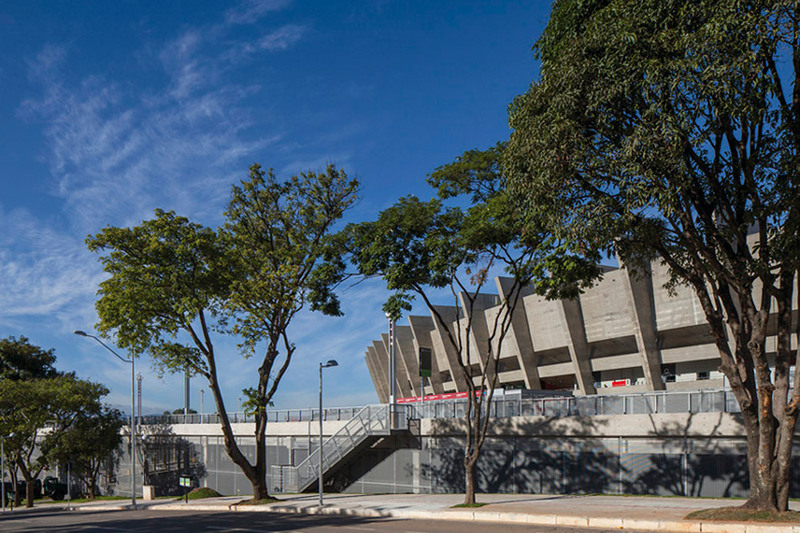 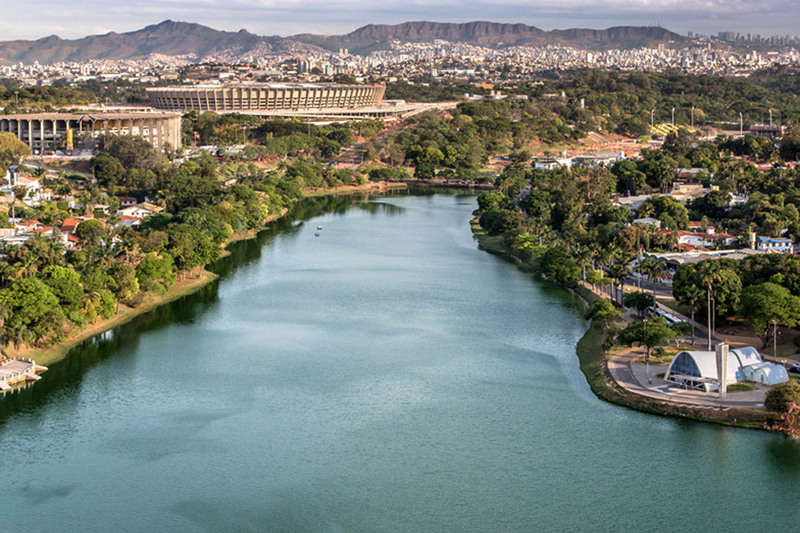 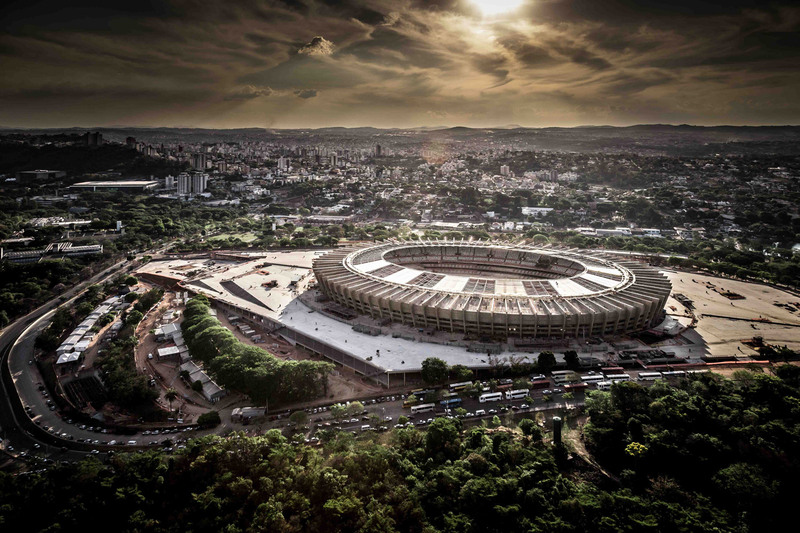 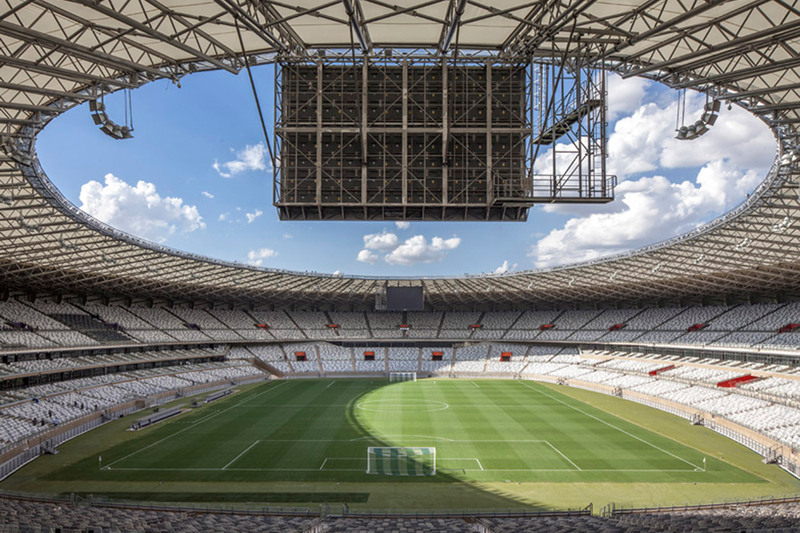 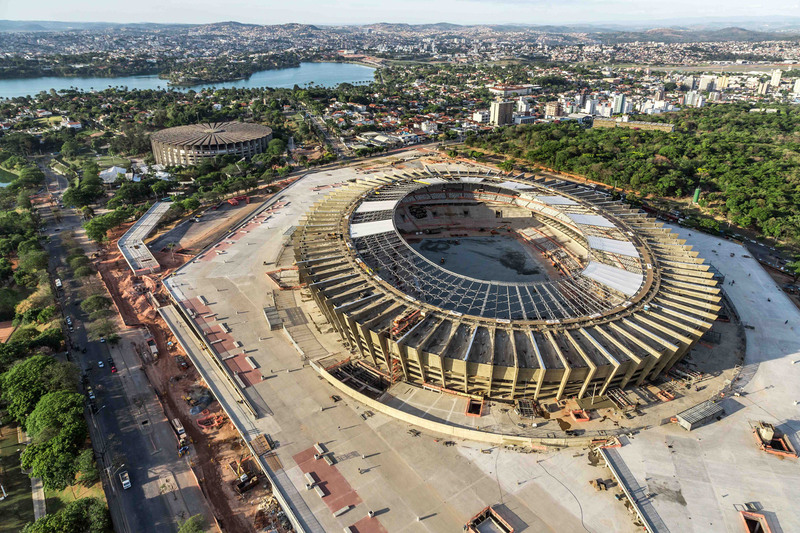 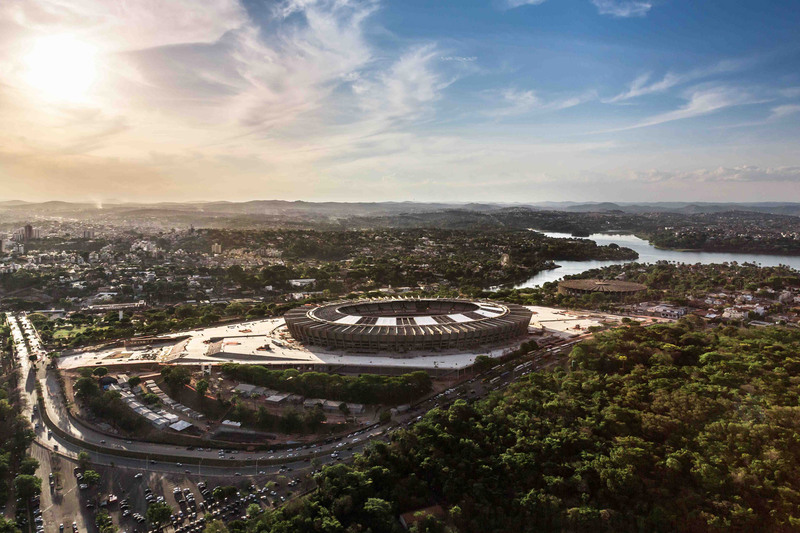 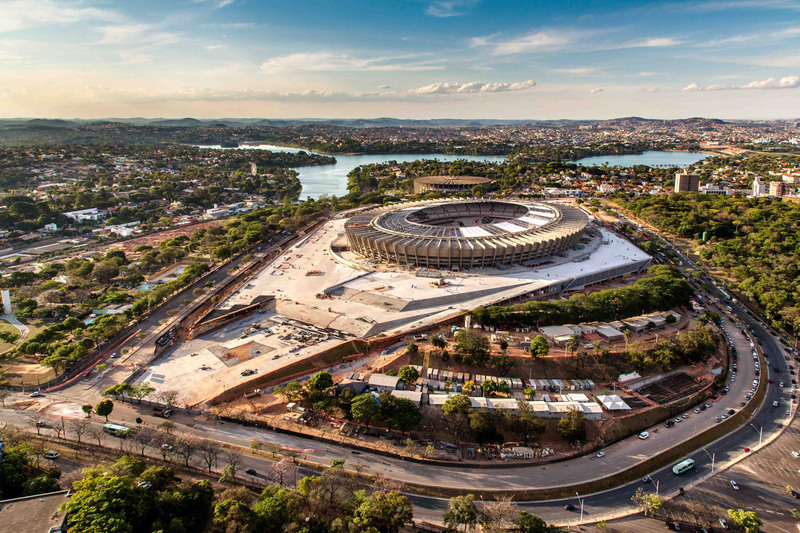 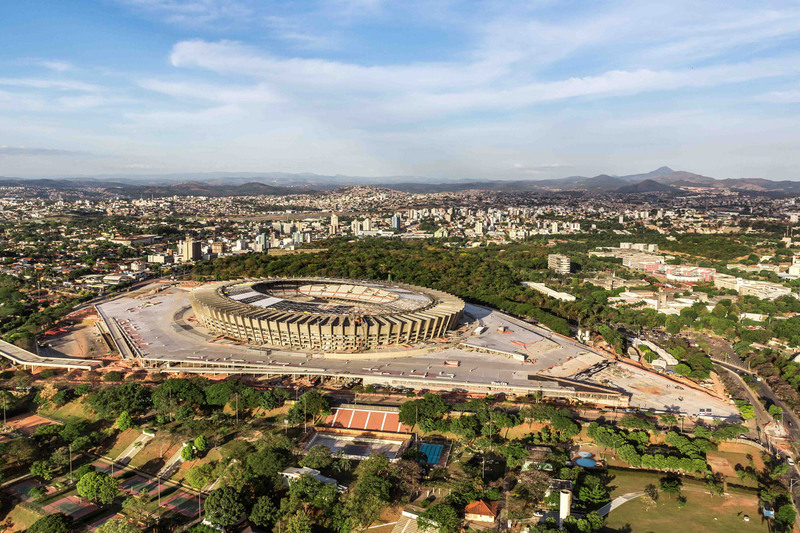 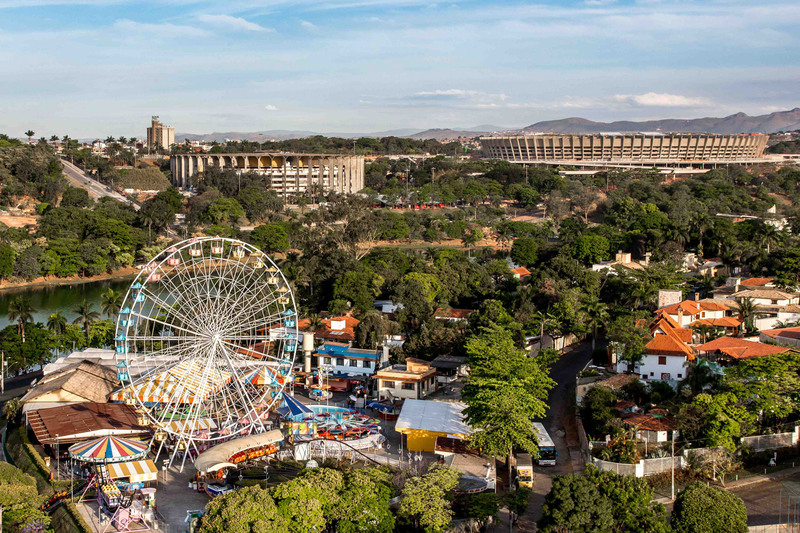 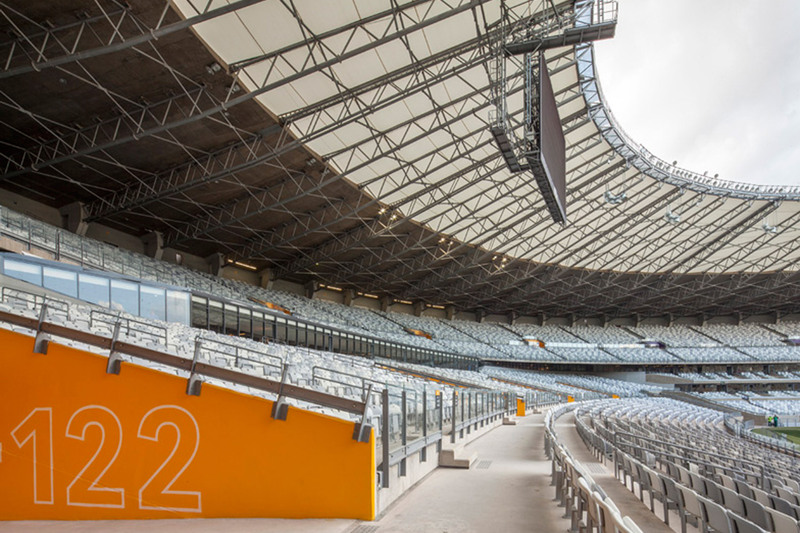 When Belo Horizonte was named one of 12 cities to host the 2014 World Cup, the state government considered the event a landmark in the city’s development, an event expected to generate benefits long after the World Cup is history. 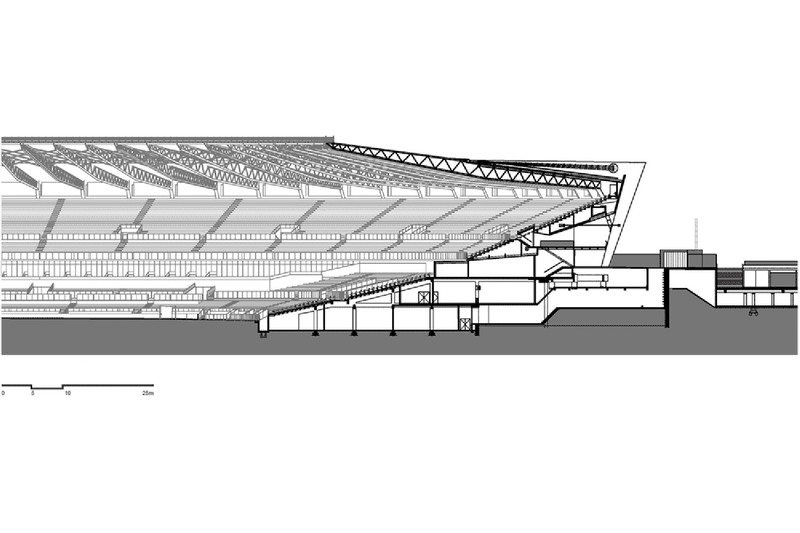 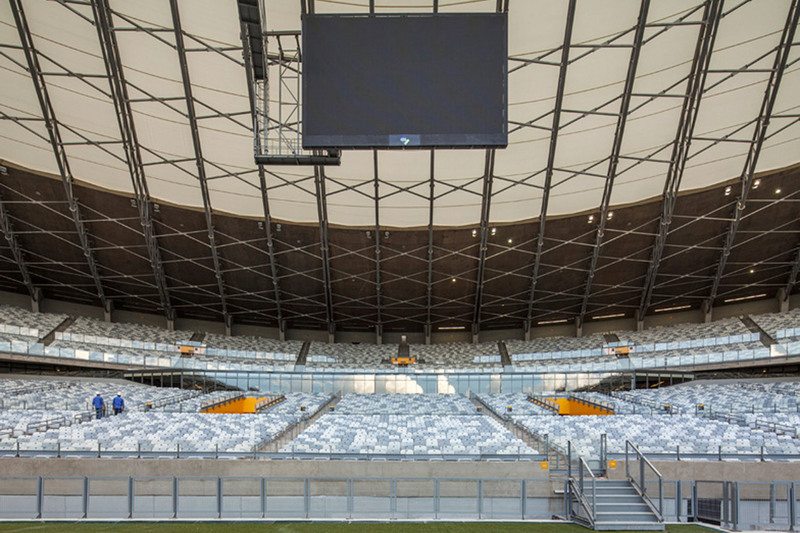 Officials immediately recognized the need for a significant Audio/Video and acoustics upgrade to enable the 45-year-old complex to comply with FIFA technical requirements and 21st Century fan expectations.